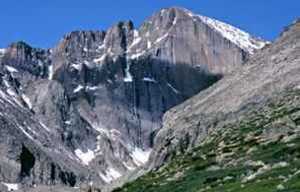 Estes Park is home to world-class mountain adventures. On land, water and snow. In the national park, the national forest and around town. So get out on the trails, the water and the rocks for the ultimate Rocky Mountain experience. 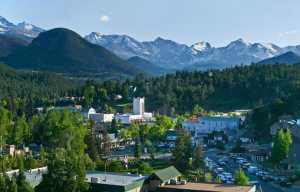 Watch more videos of the best ways to explore Estes Park like a local! Click here to see the beauty of Rocky Mountain National Park and Estes Park transition from spring to summer and click here to see Backpacker Magazine&apos;s tips to fly fishing in the rivers of Estes Park! We&apos;ve got more great tips! Explore the stories below for trip ideas, adventure guides and recommendations from Estes Park&apos;s locals and experts.